Experience an extraordinary journey of reconciliation, one that offers new insights and an original model for peacemaking to the rest of the world. 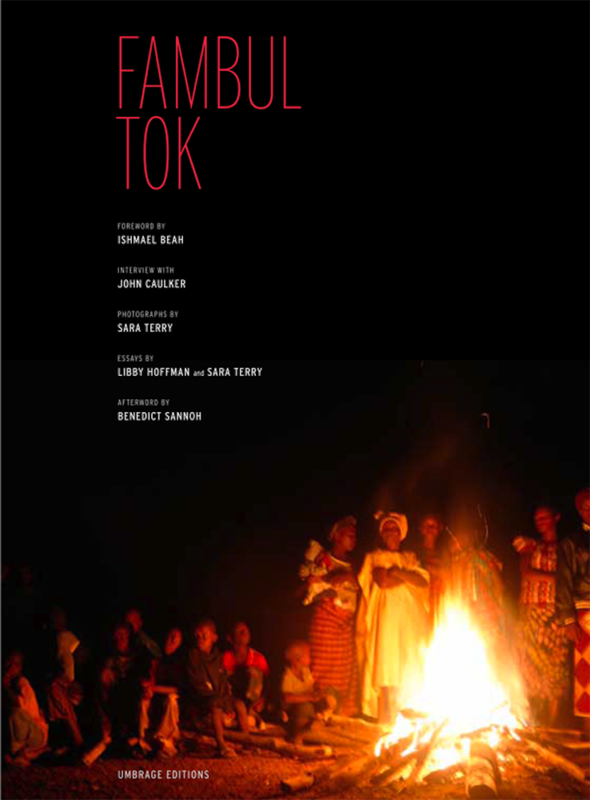 A hardcover companion volume to the acclaimed documentary film, Fambul Tok marks another chapter in the story of groundbreaking, grassroots peacebuilding in Sierra Leone. 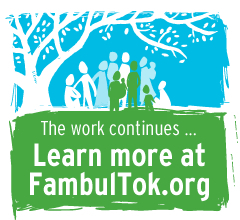 The book articulates the vision behind Fambul Tok; shares some of its powerful stories of forgiveness and reconciliation; provides an in depth articulation of the process behind the stunning results, as well as a look at the implications of this process for other contexts; and an examination of the significance of Fambul Tok for international law and policy. There is a detailed timeline of the war in Sierra Leone, including the events leading up to it and the post-war reconstruction efforts to date. Each chapter is brought to life with Sara Terry’s stunning photographs. Introduction by Ishmael Beah, afterword by Benedict Sannoh, photographs by Sara Terry, interview with John Caulker and essays by Libby Hoffman and Sara Terry.